Where the archipelago begins lies the small town of Valdemarsvik with about 2700 inhabitants. As with many other former industrial communities also Valdemarsvik fights against a falling population curve and empty homes as a result. 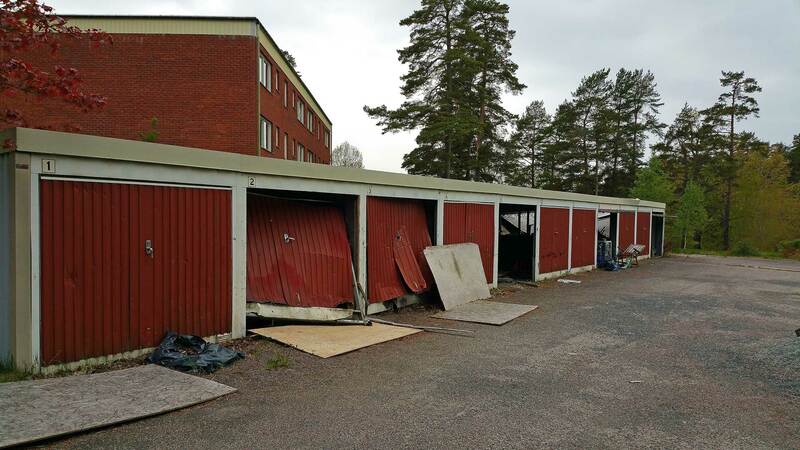 This is most noticeable area is the residential area of Upper Norrbacka (Swe. Övre Norrbacka). 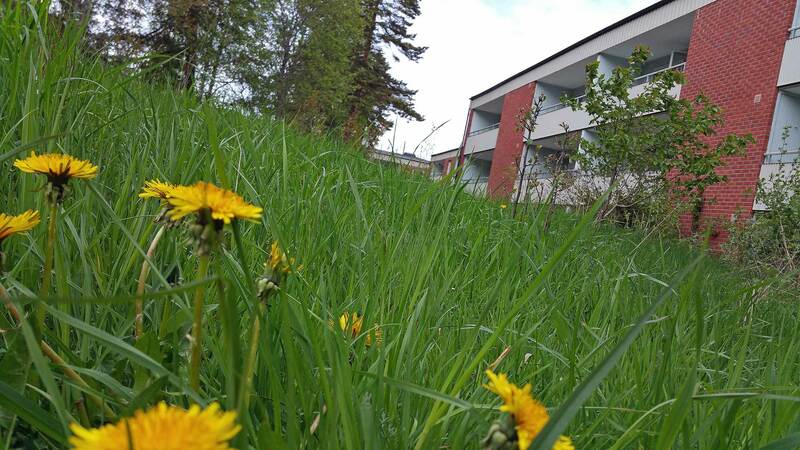 The now abandoned area Upper Norrbacka in Valdemarsvik is idyllically and secure at the top of the hill north of Valdemarsviks center and consists of seven buildings with approximately 130 apartments. The area is encircled by pine forest with blueberry plants. On the inner courtyards are traces of playgrounds, carpet racks, benches and picnic tables. Alongside is a row of garages, for those who wanted to avoid parking on the large asphalt parking lot. The area offered everything a modern accommodation could wish for in the 1970s. Still, it’s the 1970s, and Valdemarsvik booming. Many works for companies like NC Furniture and Printing Equipment. In 1980 hit Valdemarsvik population record when 3615 people were registered in the municipality. Then everything went in the wrong direction. Industries and factories faced increasing competition from abroad. The Swedish “million residential program” with 100,000 new apartments each year had slowed down. Especially the young people began to move to bigger cities. And why stay in an apartment in Valdemarsvik, when it’s possible to buy an estate for about the same monthly cost? 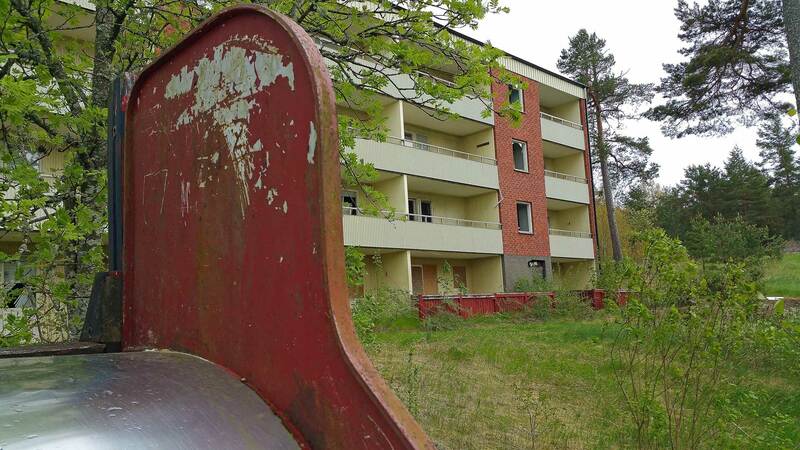 In the 1980s, bought a private company 700 of Valdemarsviks apartments, including apartments in Upper Norrbacka. 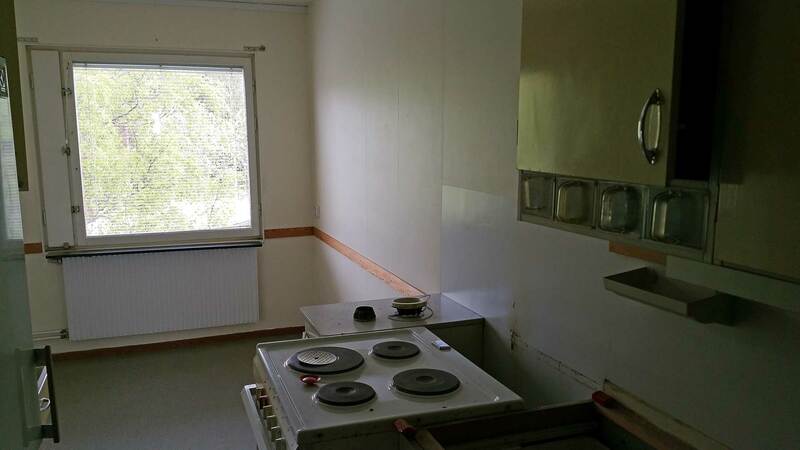 Many of the apartments were empty then, and in 1985 they began to fill the apartments with refugees. A majority of the residents were refugees until 1997. 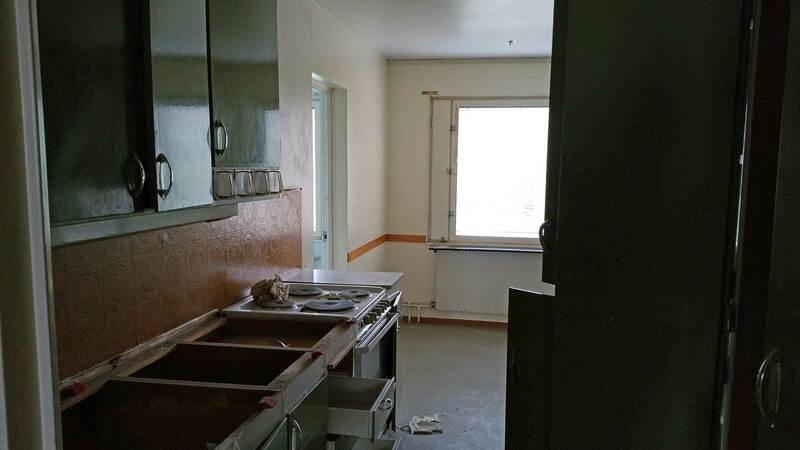 When the contract with the Swedish Immigration Board ended, the private landlord again aimed for private tenants. Just before the turn of the millennium, a total renovation began of the area’s apartments. The toddler’s mother Helen, tells Travel Blog Europe that the area was made for families with children. There was always someone for the kids to play with and around the corner was a forest. When Helen moved into the apartment, it was completely renovated and everything was in top condition – from the wallpaper to the white goods. In 2002, something happened. The landlord goes bankrupt. Here began the start of decay. 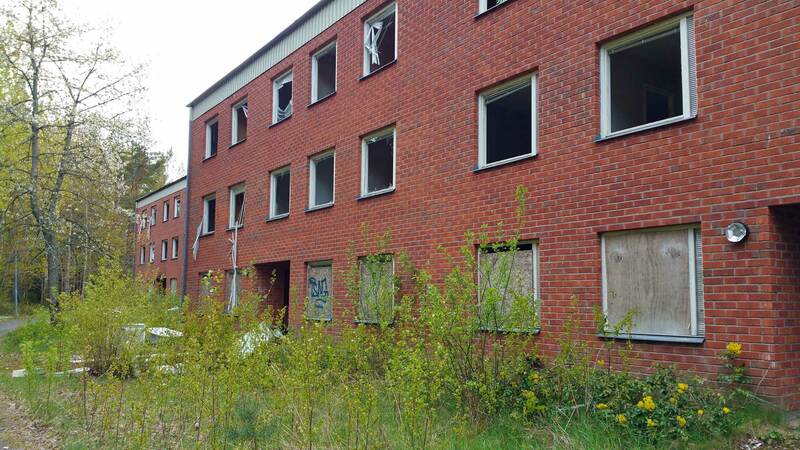 After a few years, the area was sold to the town largest private landlord, Fogelvik Estate. 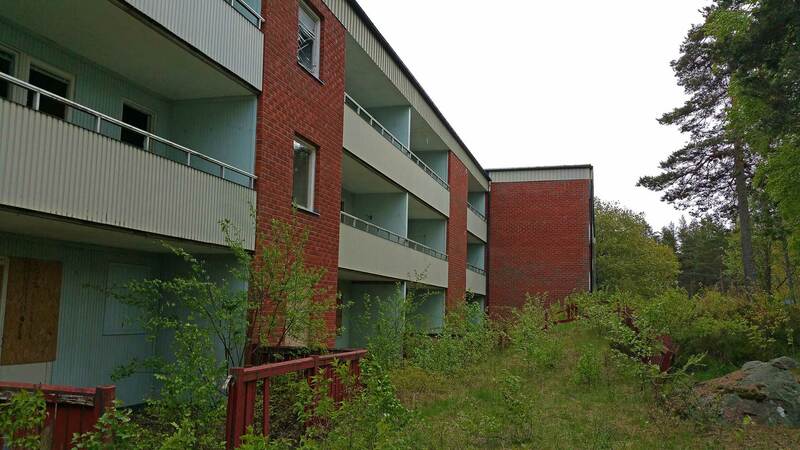 Fogelvik Estate already had apartment’s in surplus, and therefore remained Upper Norrbacka untouched. 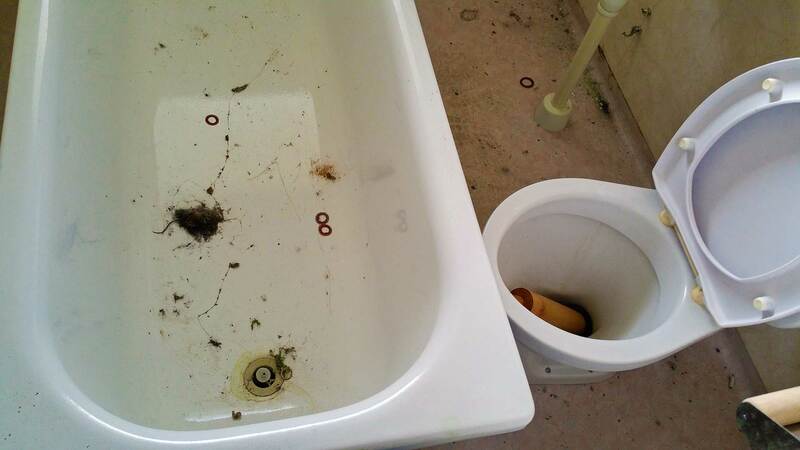 Around 2007 began a low-intensity renovation of a few apartments. 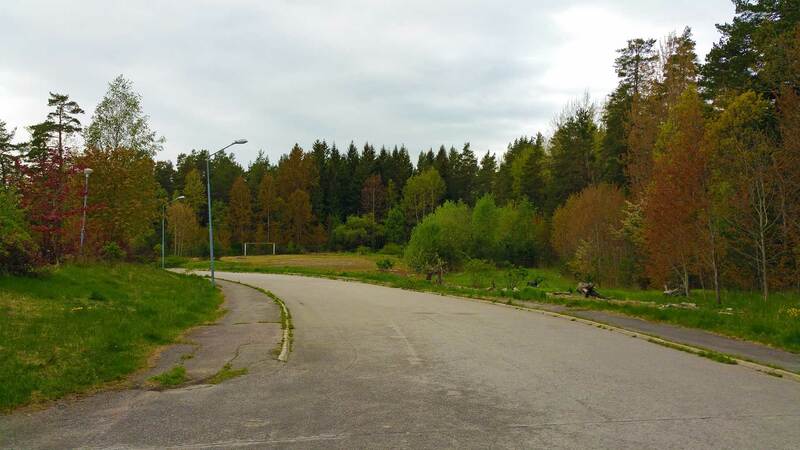 The idea was that Upper Norrbacka would turn into a holiday resort for the Danish seniors. However, the financial crisis came in 2008, and none of the projects could be completed. 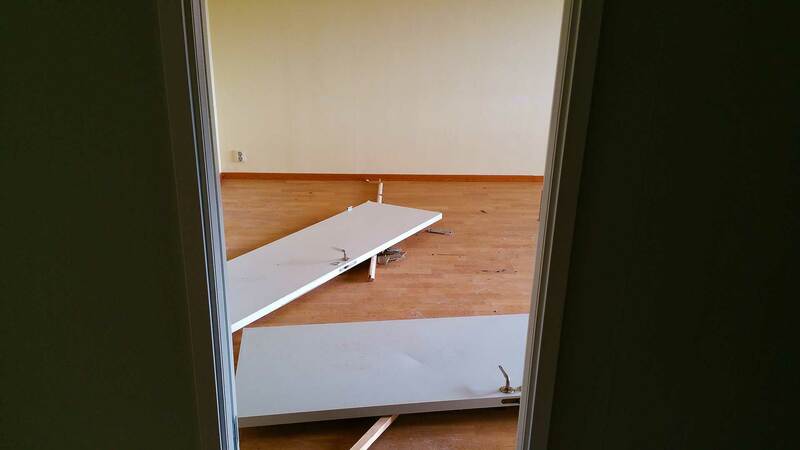 The workers dropped their tools and left. Since then the area has been a paradise for vandals and people who are exploring abandoned places. 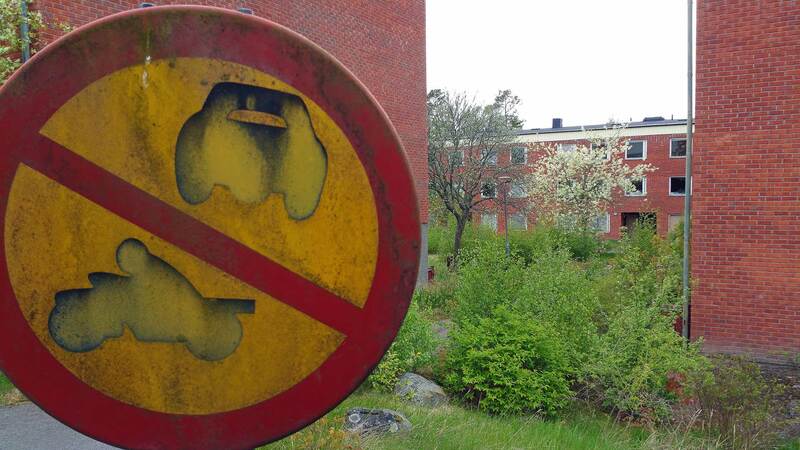 The future of the Upper Norrbacka? A deadlock has occurred. No one wants to pay for the expensive demolition of the houses. 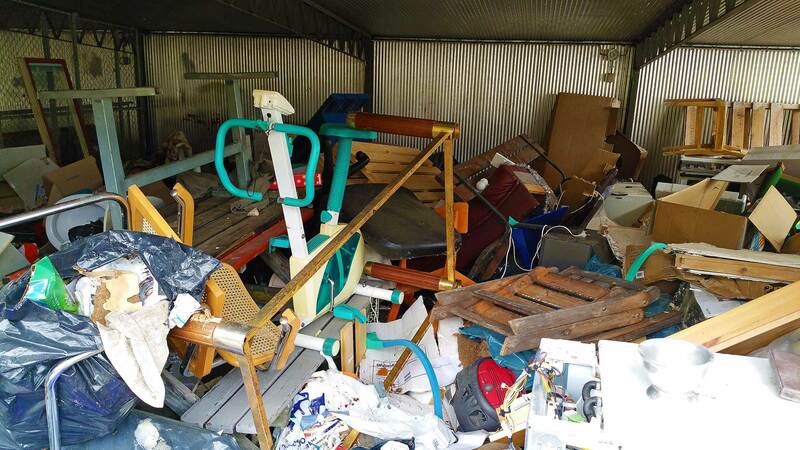 No one wants to either refurbish them. What do you do?